I am super excited to announce that Disney On Ice is returning to the North East this October with a fun-filled tour of the imagination in Disney On Ice presents Passport to Adventure. The Little Mermaid is one of our favourite films and Heidi has countless Little Mermaid toys. 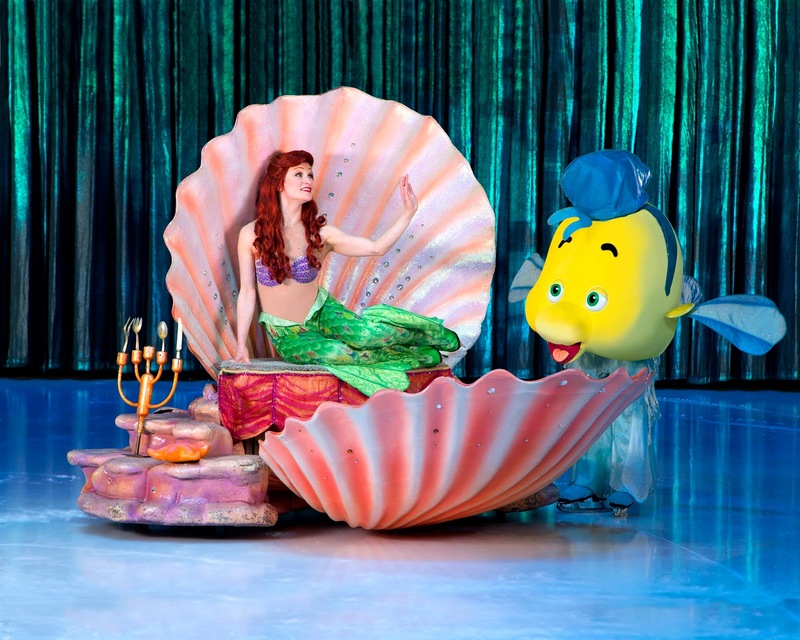 We are very excited to see Ariel and Flounder live on the ice this year. Jack is also a huge Peter Pan fan and I can already picture his excitement as he watches Captain Hook and the crocodile meet again in front of his very eyes. This ice spectacular visits Newcastle from 3 – 8 October for ten performances at The Metro Radio Arena. Tickets are available from £19.80 and go on sale to the general public on Friday 5 May. Tickets are available via www.metroradioarena.co.uk or the ticket hotline: 0844 493 6666. Disney priority customers can take advantage of the pre-sale window, which begins today at 5pm. To register as a priority customer, enabling show discounts and advance booking to get best seats prior to general public on-sale, go to www.prioritycustomer.co.uk. Newcastle's Metro Radio arena will be filled with music and magic in every scene as you discover four unique landscapes filled with boisterous pirates, Caribbean beats and tender moments. 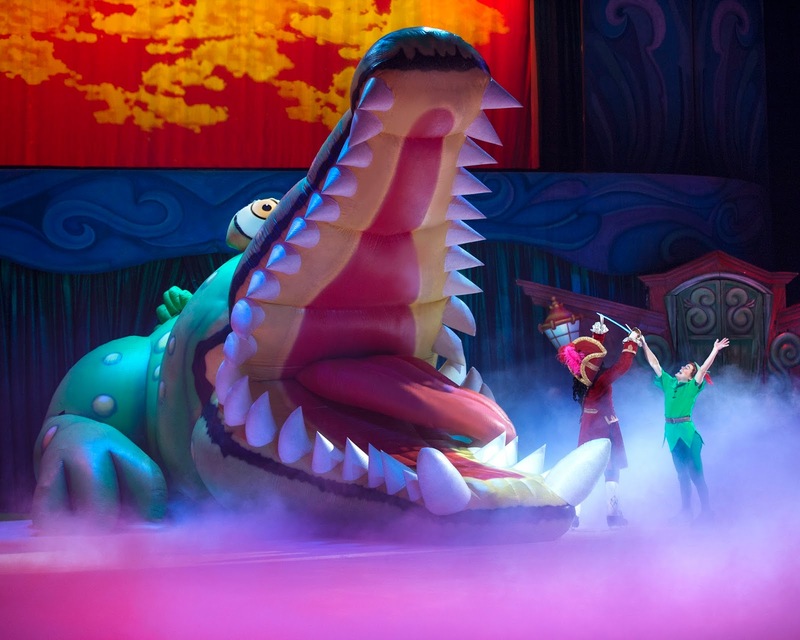 With Academy Award® winning musical scores brought to life by world-class skating, Disney On Ice presents Passport to Adventure is an experience your family will cherish forever. We really can't wait! This looks amazing! I love anything Disney! !